The northeastern belt of India is manifested with some of the most stunning locations worth witnessing. Sikkim, an ethereal vista of the Himalayan sojourn, is a kind. The state is further enhanced with its plethora of hillocks and towns which never fail to mesmerize its wanderers. Lachung is one such quaint hamlet of the state that is filled with awe and wonder. In order to make sure you fetch every tad of its alluring beauty on your tour, we are introducing our hotel in the heart of the hamlet, The Golden Bridge. There are many destinations on the map of tourism that are known to all; but Lachung holds an unknown aura that seeks the attention of every traveler. The region consists of unexplored regions that are rich in cleanliness, beauty, prolific greenery, culture, religion and spiritualism. It wholly represents Sikkim in its mesmeric form. The Golden Bridge takes the pledge to render a pleasing experience of stay amidst an undisturbed escape from the stir of cities. 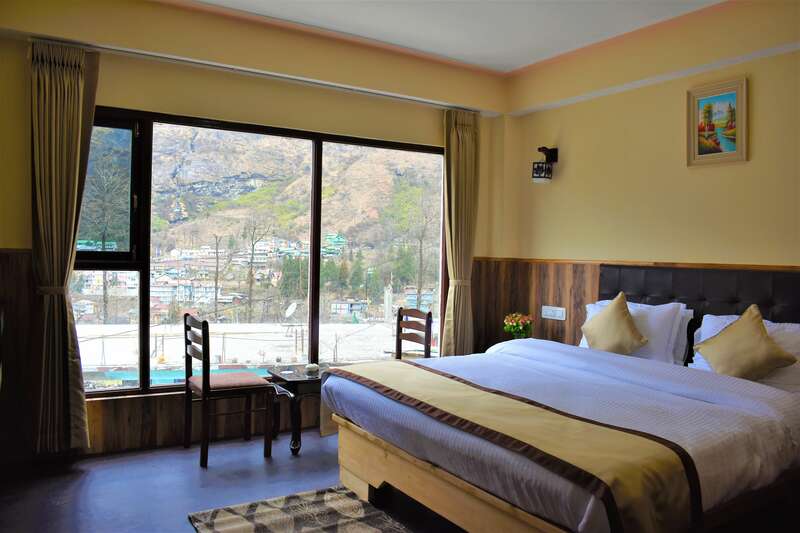 The Golden Bridge is an extravagant hotel with 22 well-furnished and spaced premium bed chambers wherefrom you can enjoy enticing sights of Lachung and rejuvenate your soul. Our hotel endeavors to bestow the best services that you deserve and anticipate. 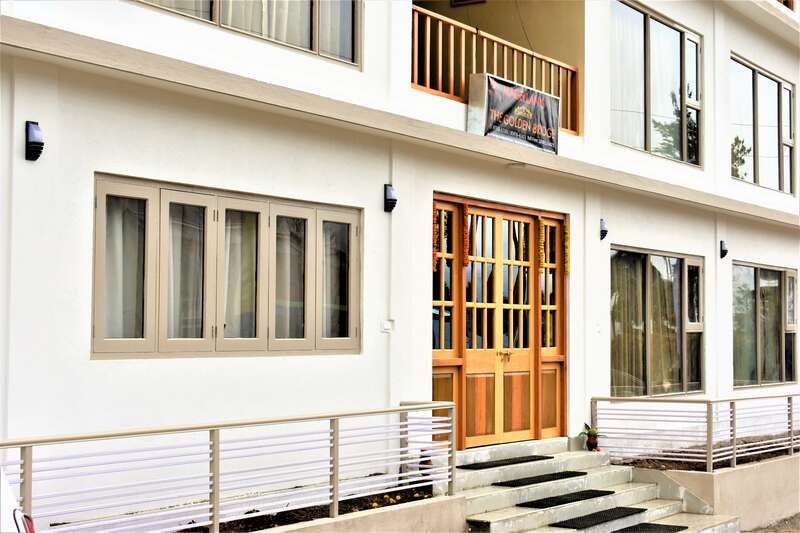 We not only confine our hospitality in the sphere of lodging but also serve the most delightful cuisines, taking care of your preferential taste. Our team of efficient and reliable staffs shall meet all your demands and amenities with a cooperative smile drawn on their face. Every hour of your stay with us, we promise, shall be worth your investment. At The Golden Bridge, our guests enjoy unmatchable, affordable and supreme services. Our hospitality and warmth is what makes us one of the choicest hotels in the region. 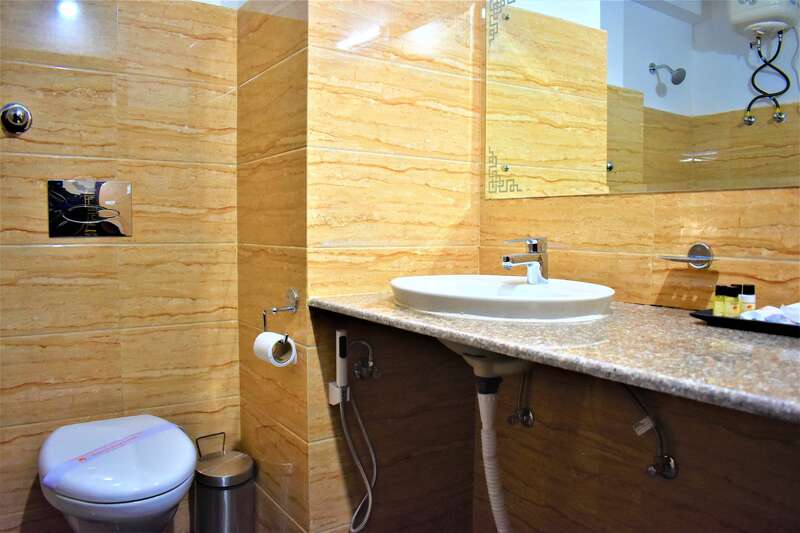 We offer a whopping 22 premium luxury rooms with well-furnished compartments, clean and fresh ambience, reliable 24-hour room services, and a privacy-protected stay. We ensure our customers, a hassle-free and comfortable stay with Hotel Golden Bridge. We offer a whopping 22 premium luxury rooms with well-furnished compartments, clean and fresh ambience, reliable 24-hour room services, and a privacy-protected stay. 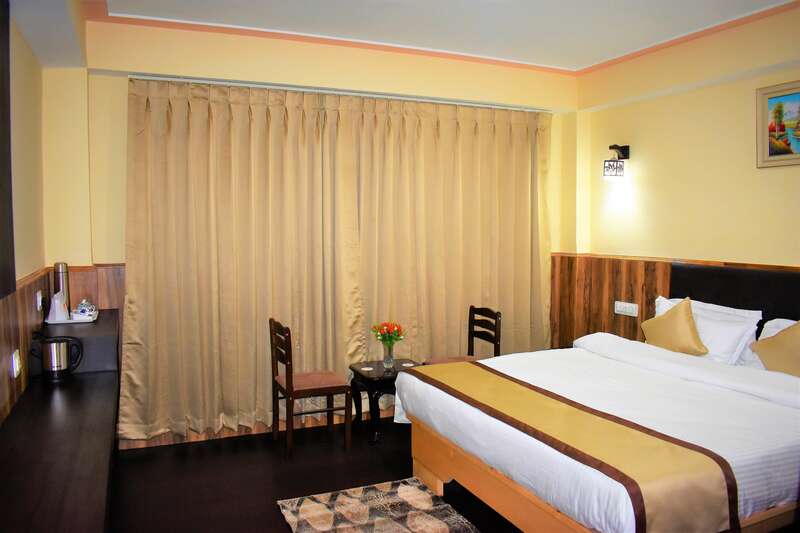 We ensure our customers, a hassle-free and comfortable stay with Hotel Golden Bridge.